Nancy Bacon is our Vice President of Business Development, working on behalf of our private sector clients. She brings an understanding of private businesses’ information needs to Southwick Associates. Prior to joining Southwick, Bacon worked for more than 20 years at Leupold & Stevens, Inc. in various market research and sales forecasting positions culminating in her role as Sr. Market Research Analyst. After leaving Leupold, Bacon was Market Research Manager for Blount International, Inc. where her responsibilities expanded internationally, supporting the global research and information needs for sales, marketing, and new product development teams. 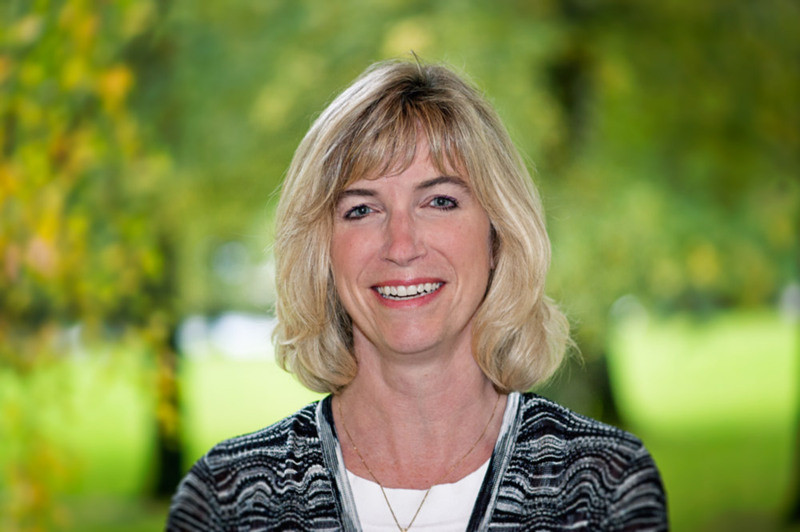 Throughout her career, Bacon has identified key research needs, designed innovative research approaches, and developed and implemented solutions to improve products, marketing, sales, and operations. Bacon is a dedicated volunteer for the Boy Scouts of America, and serves on the Board of Directors of the Cascade Pacific Boy Scout Council.